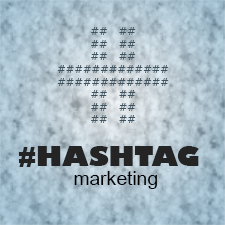 Hashtag marketing is a primary method of getting word out and reaching new channels. Events, Twitter profiles, trending topics, marketing campaigns and more can be covered by a single hashtag, which can now be used on sites all across the web. In my last Crazy Egg article, I took a look at how hashtags are different from one social media network to another—and the overall conclusion was that Twitter is the most efficient way to market a hashtag. All you really need is a good tool, or several, that you can turn to. The good news is that there are a ton out there. Here are quite a few that are must-try hashtag marketing applications. 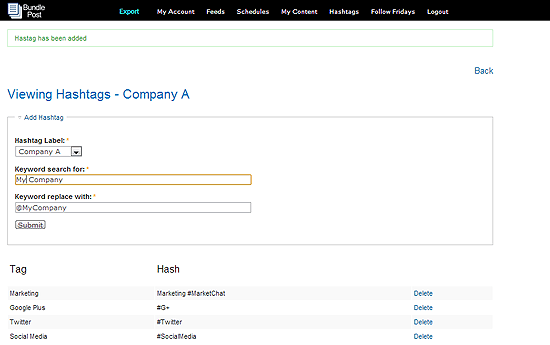 Use these tools to find related hashtags and create more context around your branded hashtags by defining them. All of the tools in this section also monitor hot hashtags, so use these tools to track trends (and tweet them to get into the wave!) Trendy hashtags can also be a huge source of content inspiration: So check them out when you are stuck. 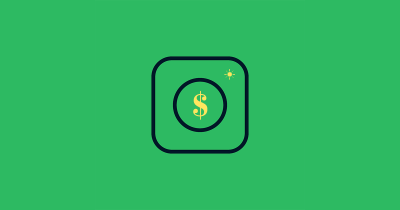 It also gives you tips on how to make the most of your hashtag marketing and how to stand out, and gives you links to other important resources. For hashtag intelligence, this is your tool. 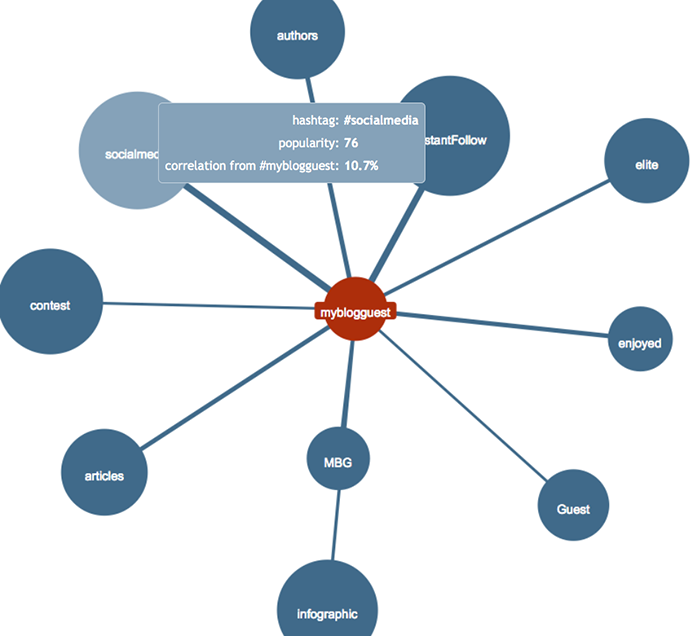 Monitor hashtag popularity and influence, find related tags, discern usage patterns and influencers. 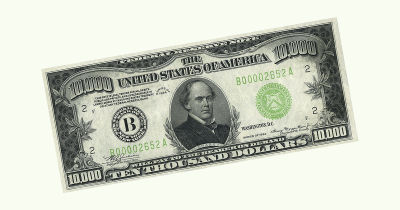 This tool will help you narrow down a more effective marketing and promotional strategy. More features are free, or they have a pro version that gives you in depth analysis and advice. 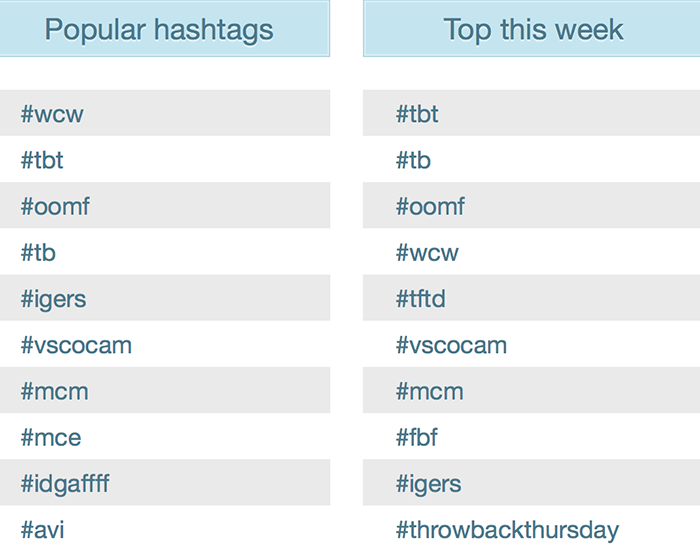 Find out what hashtags are trending the most at the moment on this helpful tracker site. Then, if your hashtag begins to trend (or you want to promote it on the list and hope it begins to), take advantage of the Add a Trend feature that is located on the site. Map trends around the world and see what kind of hashtags are gaining the most visibility and popularity anywhere on the globe. You can narrow it does for local results, and perhaps even see how your own hashtag is trending on the social sphere. Want to make sure that your hashtag is understood? This is a database that allows you to add definitions to hashtags that can then be searched by users who are curious about the origins. You can also search out other people’s tags and find out their meaning. Is the problem that you haven’t been getting the results you feel are deserved for the work you are putting in? RiteTag promises to maximize your hashtag returns by analyzing all of your hashtagging and using that information to audit and recommend changes. Track hashtags and get as much data as you possibly can with this monitoring and analytics tools. Everything is done in real time, so you can see information done by the second. 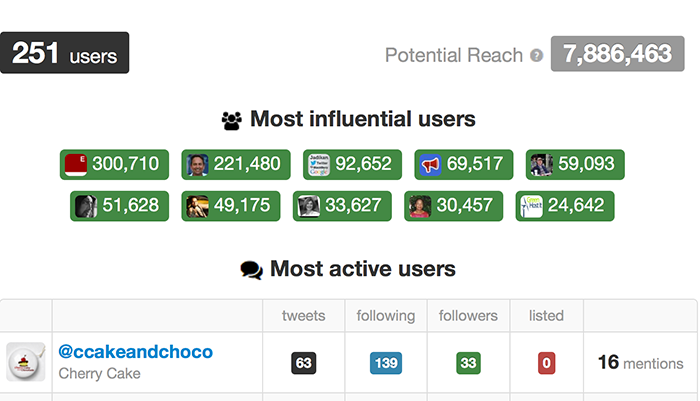 It also measures news, trends and memes within hashtags, and provides both quick-look details and in-depth analysis. How far are your tweets (and so hashtags) going? Measure the impact of your Twitter interactions here and find out how you can improve your reach. With both a free and paid tool, this program works by allowing you to search for hashtags and analyze, classify or report them as needed. They have pro plans that start at $39 per month for Starter (20,000 tweets). This is an overall analytics tool that is Twitter specific. 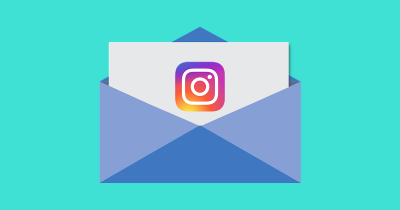 Get insights into your interactions and engagements, gauge the popularity of your tags, and track follower growth. Those are just some of the available features you can use. Search links, tweets, influencers, users, photos, videos and everything else, then see how it is impacting the social web. Running since 2006, providing analytics and social trending tools in addition to its search, this is one of the most beloved tools available. Social Mention has long been known for their sentiment analysis. Now you can use it for hashtag sentiment analysis as well! You just do a search for a hashtag, which will give you a real-time analysis of how it is doing. This is a social hub that allows you to monitor your hashtags and activity across all platforms that use the method. It creates a live collection or ‘tagboard’ that you can organize, search and share. 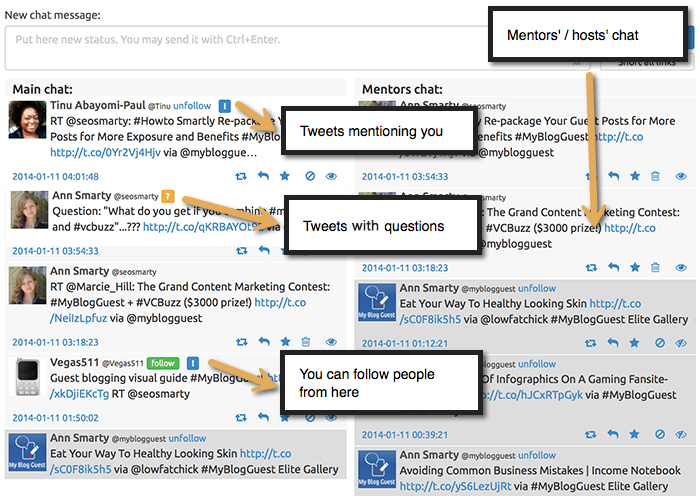 You can even use it to create communities, further promoting your tags. A cross-platform social media monitoring app, this one has a bit of a twist. While it can be used on any tag or category, it is best applied to tracking events. 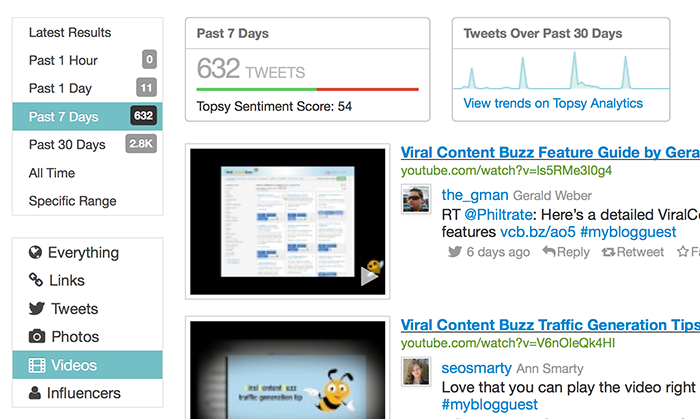 Use it to see how the buzz is building as your event approaches. This is a more social content curation tool (it’s awaiting a patent but is still very effective). It aggregates and schedules social media content and, more smartly, manages your social media interactions, including hashtags and related hashtags. 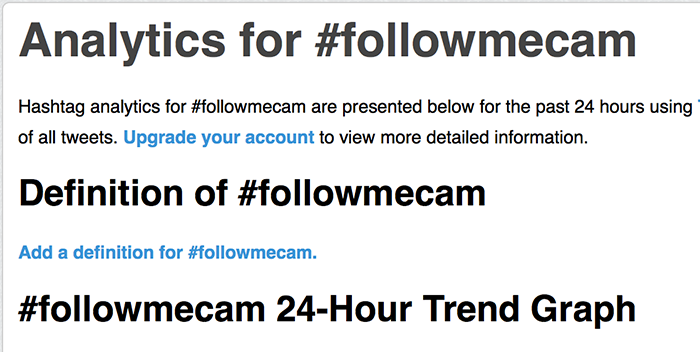 A service that allows you to build real-time Twitter chat rooms out of a hashtag by monitoring it for live updates. You can also tweet back and it will add in the hashtag automatically to make you a part of the conversation. 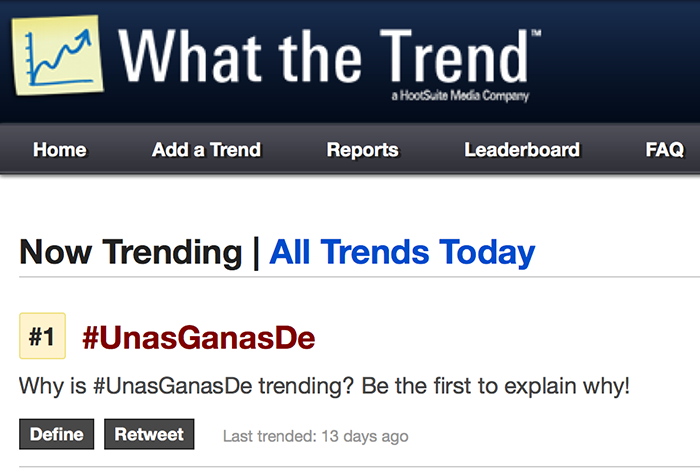 This is probably the easiest way to get people on board with the tweetchat—and ensure your hashtag is used properly. 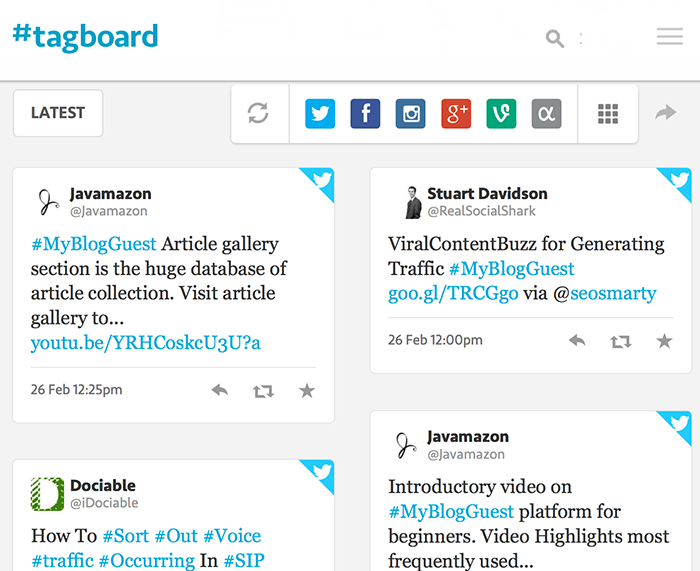 Similar to Tag Board, this is a quickie search that collects tweets. 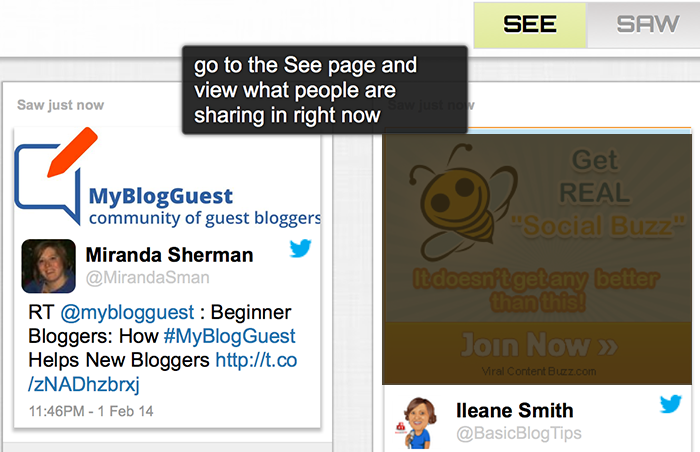 It has a cool curation component which is worth a try! 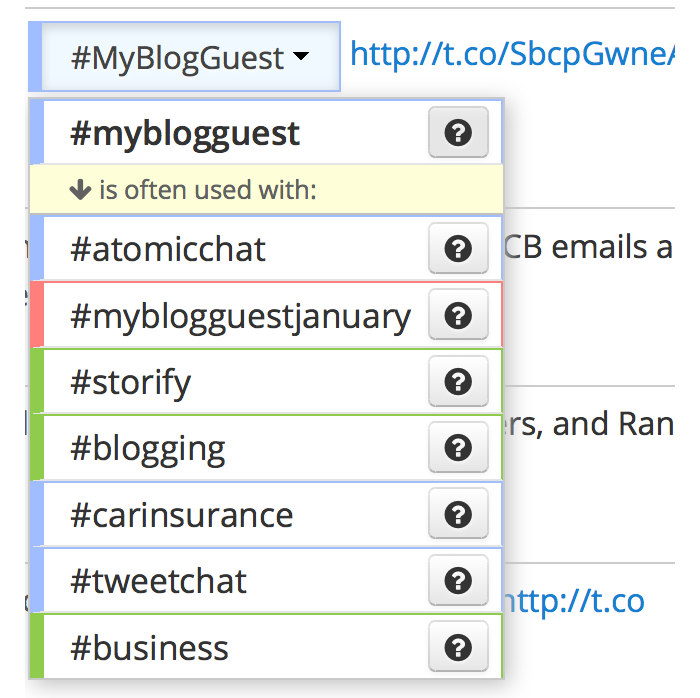 Track search results, hashtags or profiles right in the sidebar of your WordPress dashboard. This highly rated plugin is very useful for blog owners who want to monitor their site’s results and social media campaign. 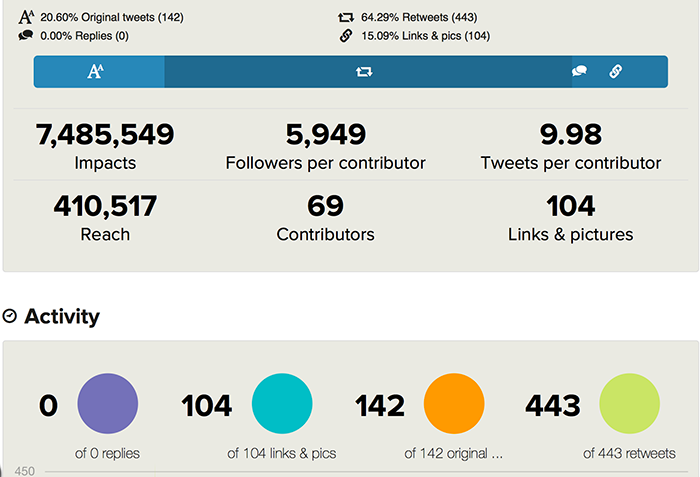 That’s it for today: 16 of the best hashtag marketing tools on the market. What about you? Have a tool that should be on this list? Let us know in the comments. Read other Crazy Egg articles by Ann Smarty.